What better way to celebrate the royal wedding than with a princess-worthy engagement ring and wedding band of your very own? This weekend, your “I do!” dreams come true, when Zadok Jewelers presents the Royal Wedding Band Event, Friday and Saturday, May 18-19, with a special Tacori preview on May 17. Head over to Houston’s top family-owned jeweler for an exclusive wedding ring shopping experience unlike any other. 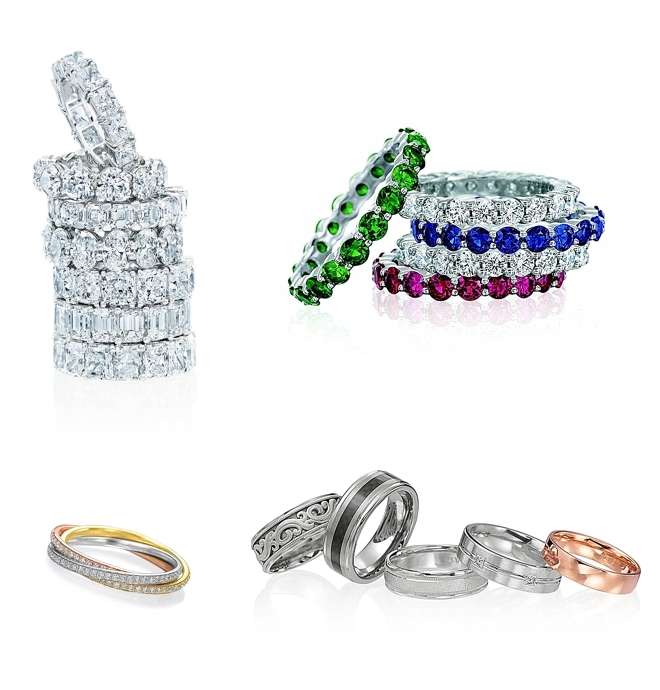 View and try on rings from distinguished designers including Tacori, Simon G, Henri Daussi, ArtCarved and more. 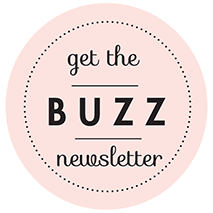 Speak one-on-one with representatives from these acclaimed jewelry design firms and get all the info (and sparkle) you need, to make your decision on the ring you’ll wear…forever. 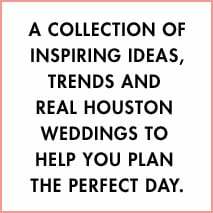 There is no better opportunity in Houston to experience the absolute best in wedding diamonds, engagement ring settings, wedding band design options and custom engagement ring design ideas. We’ll see you there! 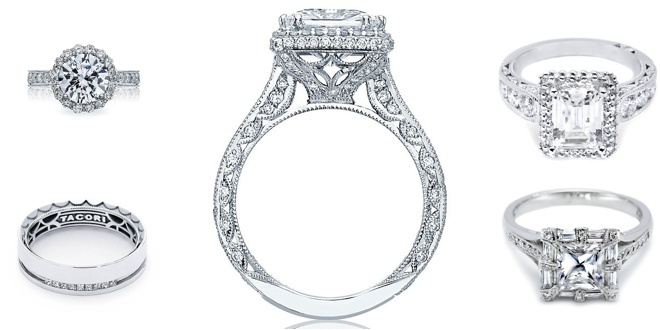 An engagement ring may mark the beginning of your lifelong journey together. But your wedding bands will represent the moment you both say “I do” to the bond of marriage. So do yourself a favor and make sure you choose the ring you can’t wait for your love to slip on your finger…and show off for years to come. 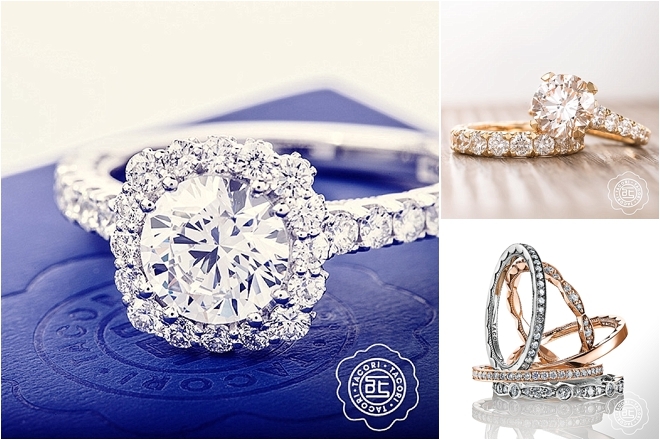 Would a delicate, diamond-encrusted wedding ring complement your classic diamond solitaire? Or perhaps you’re drawn to simple yellow gold, while your sweetheart favors polished titanium in gunmetal gray. The beauty of picking out wedding bands? You both get to choose! Whatever your band style, the experts at Zadok Jewelers understand that your wedding ring is THE single most important piece of jewelry you and your beloved will ever own, and they are devoted to helping you find the perfect set of rings to symbolize your unbreakable bond. 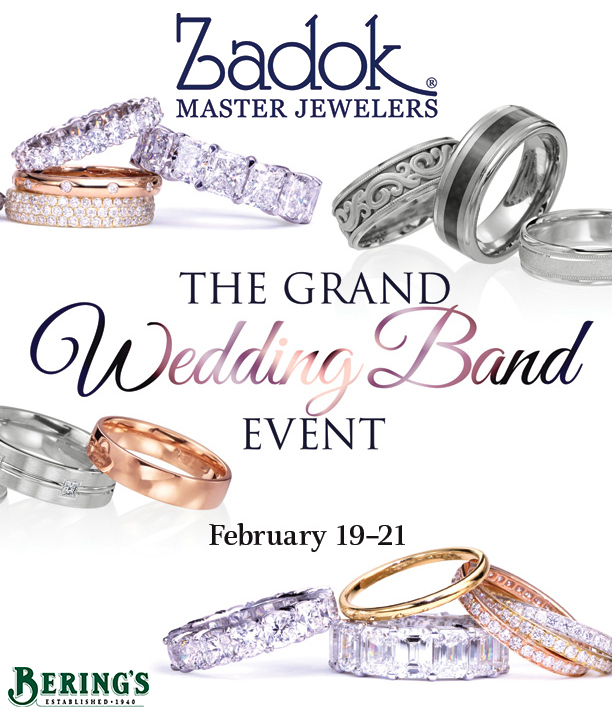 Which is why you’ll want to take our word for it on this one: Make time to to attend Zadok’s Grand Wedding Band Event this Friday, Saturday and Sunday, featuring more than 20 of the world’s best wedding ring designers, including Tacori, Artcarved, JB Star and more! On top of THAT, longtime Weddings in Houston partner Bering’s will be raffling off two 20-ounce Yeti Ramblers, up for grabs at the event. Umm…yes, please! Get all the deets here. 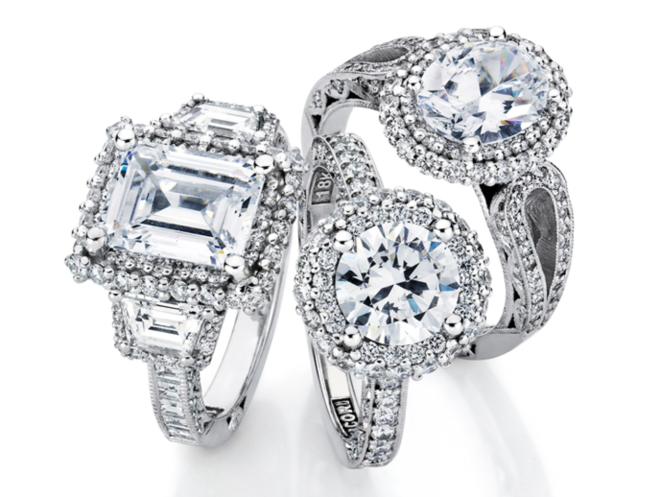 New Tacori Engagement Rings at Zadok Jewelers THIS WEEK! As a new bride- or groom-to-be, the engagement ring you choose will be the first tangible symbol of love you share with your beloved. And it will be the one piece of jewelry that you value above all others, forever. Whether you’re looking for a dazzling multi-carat diamond or a simple rose gold band, the team at Zadok Jewelers will make sure that you not only adore your precious heirloom, but that–just like your marriage–it will last forever. 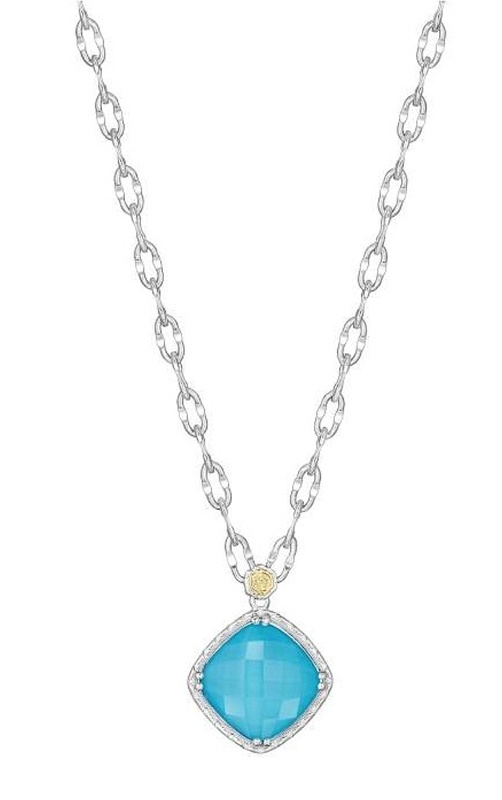 With more than 35 years of experience in the jewelry industry, this family-owned business knows an exceptional-quality gem when they see one, and they want you to have the very best your money can buy. This week is the perfect time to plan your Zadok visit. On Friday and Saturday, Nov. 6-7, Zadok hosts its All Tacori Trunk Show, featuring a stunning selection of handcrafted bridal pieces, including 500 additional rings flown in from Tacori’s Los Angeles studio just for the occasion! Plus, during this two-day event, Zadok is offering special financing terms, and up to $500 in gift cards with qualified purchases (some restrictions apply). Drop in to Zadok, delve into engagement diamonds, and be DAZZLED. Call 713.960.8950 for more info!